American Pharoah Makes History…Now What? It was truly a historic day for horse racing on Saturday. Finally, after 37 long years and numerous attempts at it, a horse finally won the Triple Crown. That horse, as we all know, was American Pharoah. Going into the Kentucky Derby in May, nobody was sure how Pharoah was going to respond to the competition since he had only been in five previous races. Well, I guess you’d say he responded better then expected, as he etched his name into the record books yesterday as the 12th Triple Crown winner ever. It was great to see history happen yesterday. Everyone, whether you were at Belmont Park or at your house, was sitting on the edge of their seats, hoping that Pharoah could do it. And then, when he crossed the finish line to win by five and a half lengths, jubilation hit. 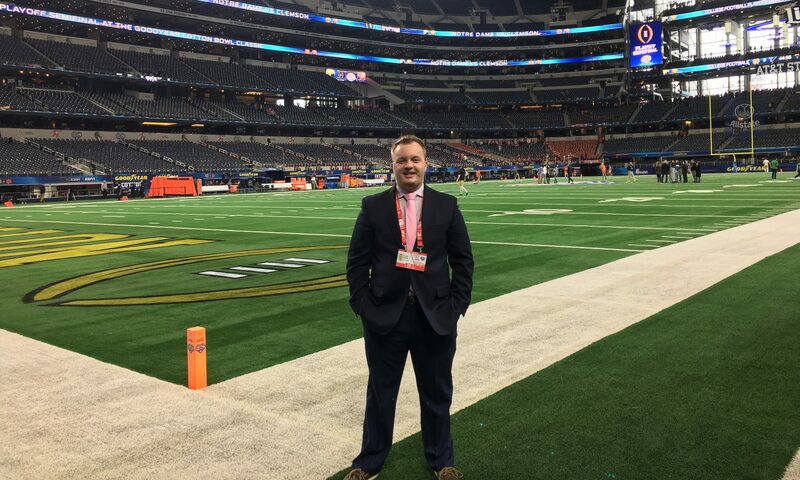 NBC’s Tom Hammond called it the loudest roar he’s ever heard at a sporting event. Twitter blew up with millions of tweets sent within minutes. People were excited and relieved that finally, after nearly four decades, that they saw a Triple Crown winner. All of this begs the question, though: now what? 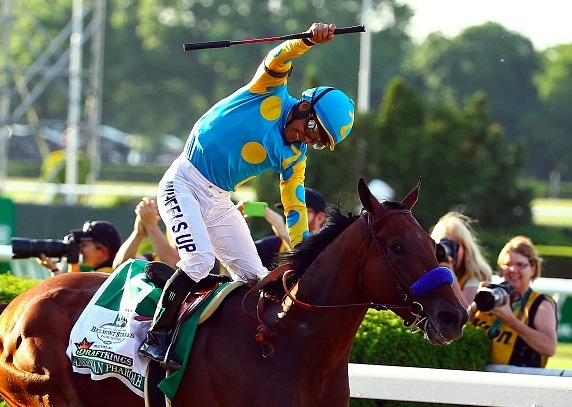 The sports world, and America for that matter, is still buzzing over the Triple Crown win. Pharoah’s trainer, Bob Baffert, will be going on the Today show Monday to talk about the victory, along with his other various team members. A lot of people will be talking about it Monday, but then what? If Bob Baffert had won the race, it’d be a little different. You would see him more often on television. He could even get big sponsorship deals like LeBron James or Peyton Manning. But he didn’t win the race. American Pharoah did. That’s why I ask the question: what’s next? American Pharoah’s win wasn’t as much about him as it was ending the long drought of Triple Crown winners. If a horse wins the first two legs of the Triple Crown next year and has a chance to win it at Belmont, will people care? Part of watching the Belmont was to finally see the Triple Crown drought end. Now that we’ve seen one, will anyone care if another horse does it next year? Or in two years? It’ll take another long drought before people want to see another Triple Crown winner. What does American Pharoah do now? Bob Ryan, who was filling in for Tony Kornheiser on Pardon the Interruption Friday, said it best: “It’s not like you’re going to see American Pharoah hosting Saturday Night Live.” It’s a funny point to bring up, but there’s also some truth behind it. Pharoah is just a horse, not a human being. He’s not going to land some major sponsorship deal from this. He’s not going to star in movies. Hell, he can’t even come back next year to defend his crown. You have to be three years old to race for the Triple Crown. Saturday was the last time we’ll see American Pharoah, for all intents and purposes. I’m a sucker for big sporting events, and I know come the first Saturday in May next year, I will be watching the Kentucky Derby. But how many others will? The Triple Crown drought had gone on so long that the casual sports fan watched the races just to see it end. Now that the drought’s over, those fans will leave. It’ll still be important, but it won’t carry the same meaning it’s had for the last 37 years. Yes, it was great to see American Pharoah win the Triple Crown. It was long overdue for the sport, and it has everyone waking up this morning talking about horse racing, something that rarely happens. Within a week, though, the racing community will have a simple question to ask themselves: now what?